Last year some of my favourite bloggers took part in the Living Arrows linky hosted at I Heart Snapping and every week I would kick myself for not having joined at the beginning of the year. I couldn’t bring myself to start half way through as it felt like gatecrashing a party so I promised myself that I would begin at the beginning of 2015. My photo this week came after I was putting away Bubs’ outgrown shoes to make room in our overflowing shoe cupboard. I was struck by the size difference from one to the next. Lately it feels like she’s only in them for a week before we have to buy new ones. In the midst of the chaos that comes hand-in-hand with parenting a toddler I miss the tiny baby that fit perfectly in my arms and would stay in one place for more than a minute, but I’m also excited to meet the woman that Bubs will grow in to. Just… not yet. I would like the inexorable march of time to slow down just a smidgen please. My little girl is growing up fast; so fast that sometimes I’m afraid to blink incase I miss another milestone. There isn’t a trace of babyhood left in her now, she’s tall and lean and seems to be entirely made up of pointy elbows and scraped knees, topped with a mass of crazy curls. At the end of the month Bubs will be starting pre-school and while she’s desperate to make friends and learn how to write her name I am most definitely not ready to add a pair of school shoes to our shoe cupboard. Far far too quickly, I can’t keep up! Her hair is completely untamable. I’ve tried everything and she either pulls the clips/bobbles out or they ping out of their own accord. Gorgeous photos, I love how you write Vickie everything is always worded so well! helt sannslÃ¶st.. det Ã¤r endast fÃ¶r att det Ã¤r en muslim som de sÃ¤tter ut de i tidningarna.. hade detta varit en svensk hade de sÃ¤kert aldrig lagt ut de i tidningarna.. sÃ¥ arg jag blir… Polisen tar inte till vÃ¥ld om inte brottslingen gÃ¶r det fÃ¶rst sÃ¥klart.. vart Ã¤r vi pÃ¥vÃ¤g? ska sveriges poliser tryckas ner av media hela tiden.. Welcome to the project! It’s such a lovely one to join in with. The photo of the shoes is fab. They outgrow them so quickly don’t they? Thank you, I’m really excited to be joining in. I think if I ever decide to start my own business it’ll be a kids shoe store. There’s a fortune to be made! Oh what a gorgeous record of her growing up – she has some fabulous shoes! And yes, it’s amazing how fast everything ends up in the grown out of drawer around here too! She really does have some faboo pairs. The trainers at the end have lights in the heels. I’m a bit jealous as I own about 3 pairs of shoes and none of them light up! 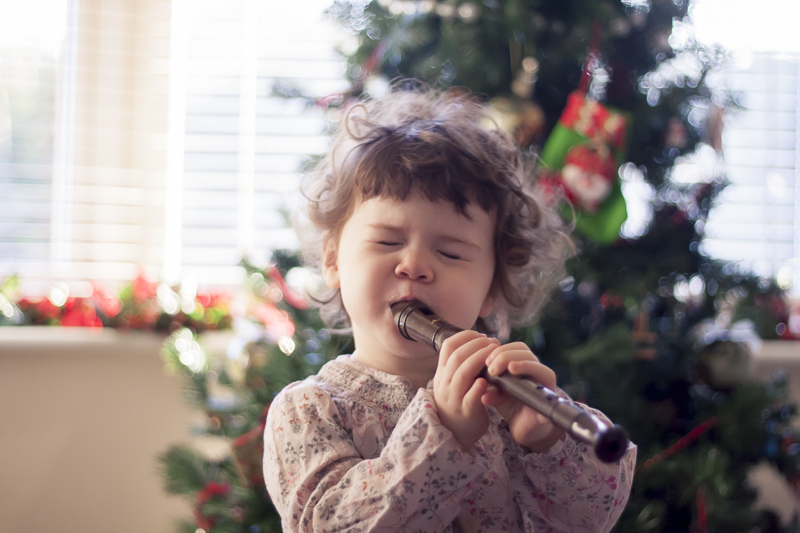 Gorgeous pictures – and a recorder? You’re brave! I have taken to hiding the recorder but somehow she always finds it. I suspect she and Hubs are in cahoots. What lovely pictures. It is so scary how quickly they grow! It really is! Bubs is just shy of 3 and she’s just started wearing age 4-5 clothes.